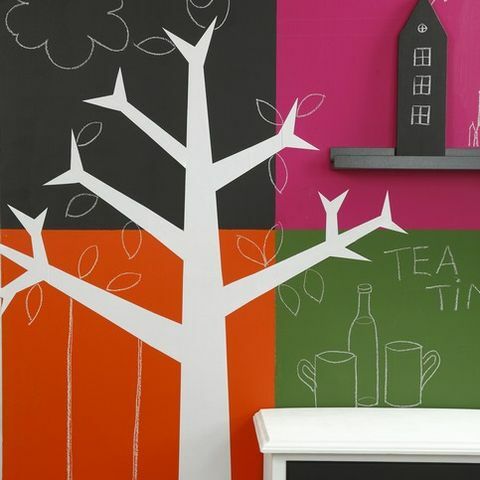 Make your own wall stickers in creative designs. Draw a design onto the backing paper of the self-adhesive whiteboard foil. Then cut out the design and attach it to the wall. 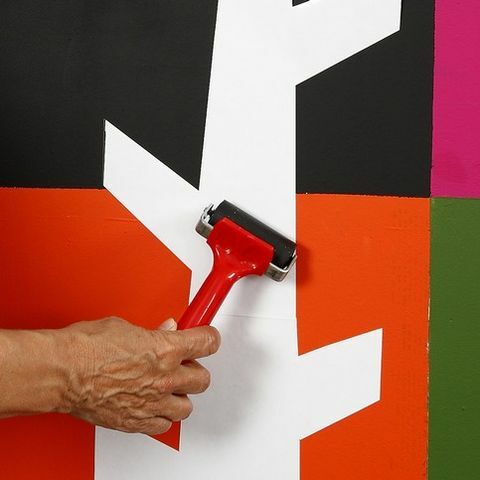 Tip: When attaching the design to the wall, use a lino ruller to prevent air bubbles.